Besner, Neil. "Ralph Gustafson". The Canadian Encyclopedia, 04 March 2015, Historica Canada. https://www.thecanadianencyclopedia.ca/en/article/ralph-gustafson. Accessed 19 April 2019. 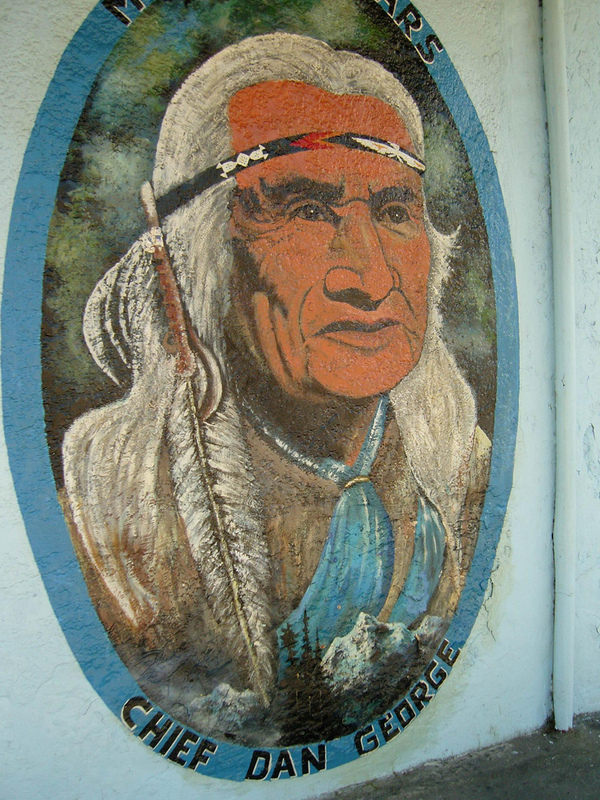 Ralph Gustafson, poet, professor (b at Lime Ridge, Qué 16 Aug 1909; d at North Hatley, Qué 29 May 1995). 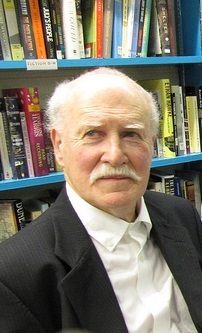 Gustafson wrote more than 20 books of poetry and edited several important anthologies of Canadian verse; he has also published 2 books of short stories. 1989 (photo by Lois Siegel). Ralph Gustafson, poet, professor (b at Lime Ridge, Qué 16 Aug 1909; d at North Hatley, Qué 29 May 1995). 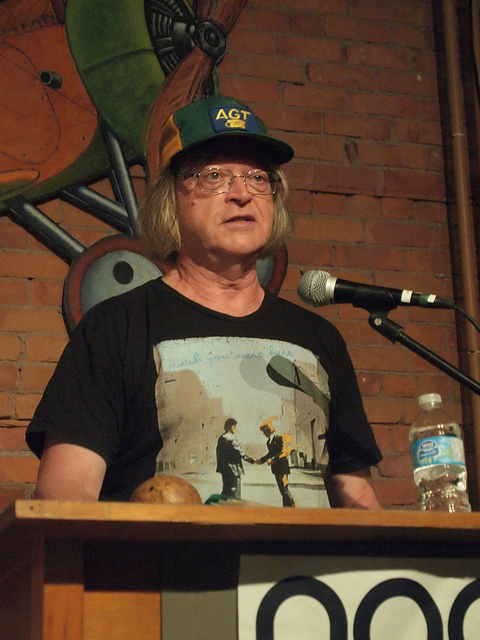 Gustafson wrote more than 20 books of poetry and edited several important anthologies of Canadian verse; he has also published 2 books of short stories. He was raised in Sherbrooke, Qué, and educated at Bishop's University and Oxford. He taught at Bishop's from 1963 until his retirement in 1979. His poetry, which is widely celebrated for its exquisite craft, its erudition and its passionate simplicity, often evokes 2 strong currents in Canadian literature: the colonial impulse to look back to European history and culture; and then the urgent postcolonial need to survey and celebrate Canadian geography, to define and create a Canadian sense of place. Gustafson has worked for many years as a music critic and was a correspondent with the British Information Services during WWII. Widely travelled, he often wrote poetry with political import extending beyond the Canadian scene. Among his many awards was the Governor General's Award for his 1974 book of poems, Fire on Stone. Collected Poems (2 vols) and Winter Prophecies were published in 1987, The Celestial Corkscrew and Other Strategies in 1989, Shadows in the Grass in 1991, and Configurations at Midnight in 1992. Wendy Keltner, Ralph Gustafson (1979).